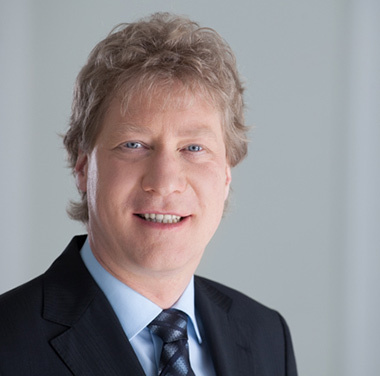 From this year on Mario Bergemann is acting as new sole CEO of Probst & Class GmbH & Co. He succeeds co-owner Jürgen Falk, who will from now on help shape the company’s strategic development as a member of the Board of Directors. “In search of a new CEO, we zoomed in on the qualities of an internationally experienced all-rounder. We are convinced that we have made the right choice with Mario Bergemann and want to continue on our expansion path with this new management“ says co-owner Jürgen Falk. Mario Bergemann (54) has many years of experience in industrial automation and process engineering, many of them in leading positions, some of them in positions abroad for several years. He is familiar with the high standards our customers set and knows the sectoral demands of all globally relevant markets.